Enroll online through MindBody today! Make-up class. 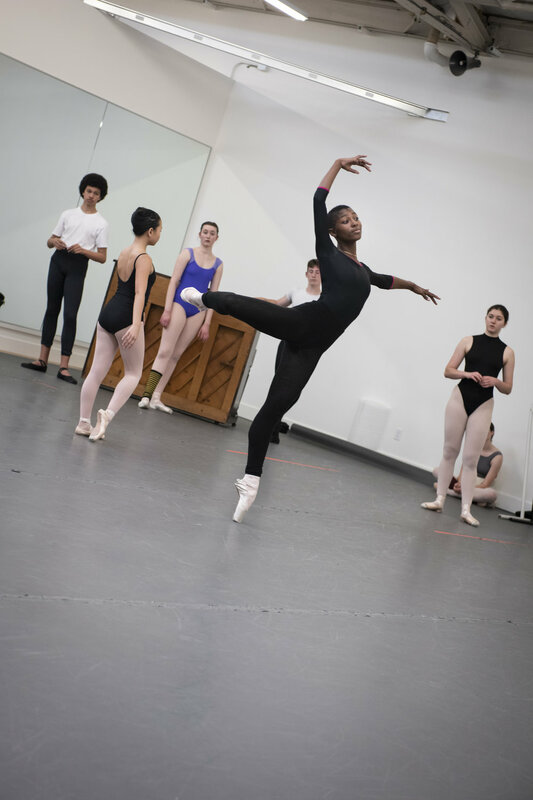 One complimentary Adult Open Division class credit is available to dancers who miss one or multiple Workshop sessions during a Workshop program. Please email BBT's School Secretary with a request to acquire this credit.